The Bosphorus yacht cruise takes you through all the most important monuments and neighborhoods of Istanbul. The Bosphorus is a strait that forms part of the boundary between Europe and Asia. It is the world's narrowest strait used for international navigation and connects the Black Sea with the Sea of Marmara. 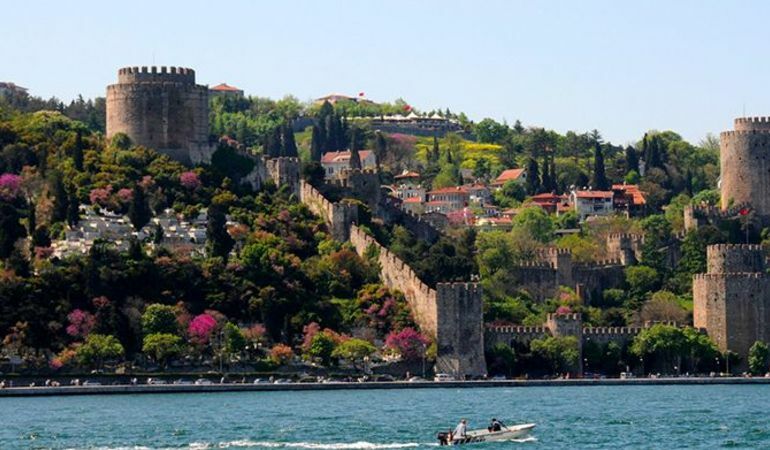 The shores of the Bosphorus host the most picturesque landmarks of İstanbul, including numerous palaces, fortresses and historic colorful Ottoman houses known as Yali. The boat tour takes you through all the most important monuments such as the Dolmabahçe Palace, Çırağan Palace, Feriye Palaces, Küçüksu Palace, Beylerbeyi Palace, Rumeli Fortress as well as glamorous neighborhoods. It is best way to have an overview of Istanbul, a metropolitan city of 17 million. While you enjoy the most memorable views, you can lay back and relax on a boat just for you to enjoy. What about sailing in Istanbul? 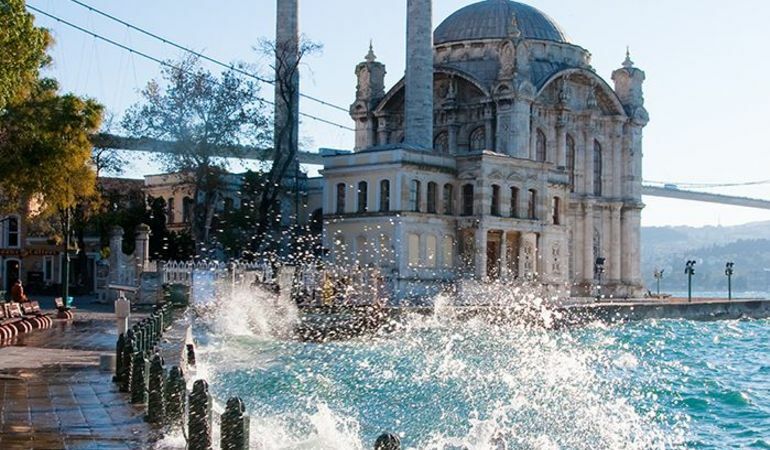 Enjoy the most memorable views of Istanbul. Lay back and relax on a boat privately for you. Have you checked our "A Day at Bosphorus Tour" ?